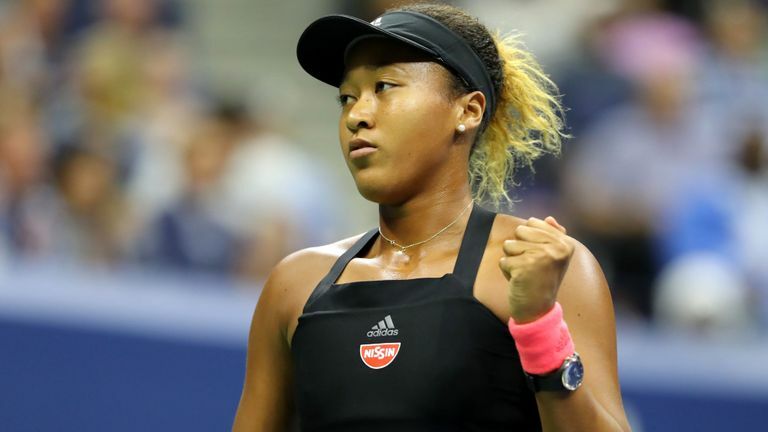 Naomi Osaka has won this year’s US Open. Osaka, who becomes the first Japanese tennis player to achieve the feat, thwarted Serena Williams’ attempt to seal a record-equalling 24th Grand Slam singles title, with a 6-2 6-4 victory in Saturday’s final. Williams imploded in a furious tirade against umpire Carlos Ramos, calling him a “thief”, after he docked her a point for three code violations. In the battle of youth against experience, it was the 20-year-old Osaka who came out with a fearless attacking style of play. Osaka is also the youngest woman to reach the final at Flushing Meadows, since Caroline Wozniacki did it as a 19-year-old in 2009.